July 9, 2011. 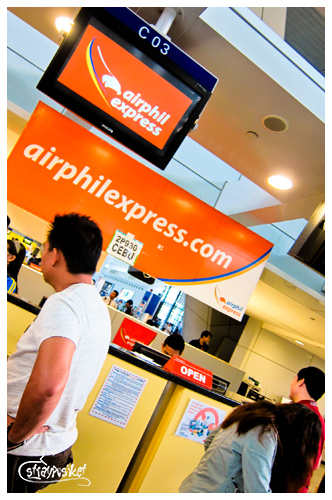 Our RT tickets were booked during last year’s Airphil express sale and got them for only 214 each (with 15kg baggage allowance). From the original 19, only 13 of us made it due to some unavoidable circumstances. 545AM. Lucky for us the heavy rain had stopped when we were about to leave the house. We didn’t have our breakfast because we’re running late for our 735AM flight. We planned to just buy food at the airport. We hailed a trike to take us to the main road where we could catch a cab to the airport. 615AM. We arrived at the airport 10 minutes behind our usual travel time. (Reason: slow traffic from Buendia to Ayala area and cab driver passed through Tramo instead of taking a shortcut through Magallanes. Ngwerk.) We had our bags checked at the entrance then met our friends inside. Half of them were already there. 640AM. 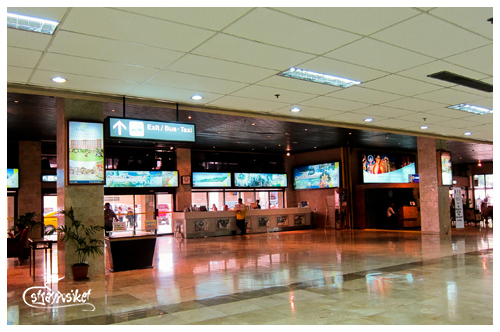 We lined up at the check-in counter after Jego’s group arrived. They have all of our tickets with them by the way so we really had to wait for them. 735AM. The cabin doors have closed but it took about another 10 minutes before we finally took off. I didn't get to sleep the entire flight because I was seated beside Jego the Makwento. 849AM. 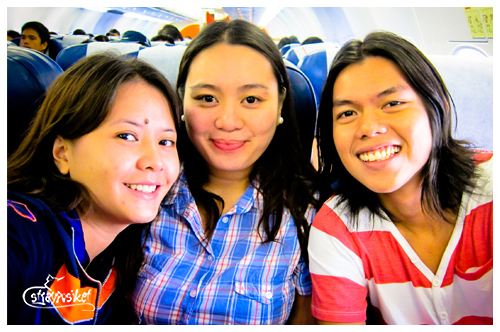 We touched down at Mactan International Airport. 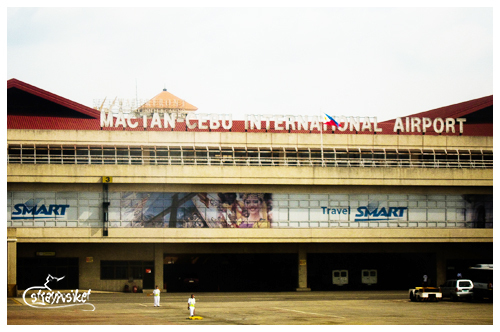 We collected our bags at the baggage claim area and went outside to get a taxi. 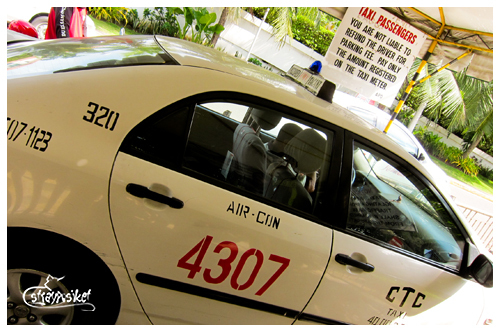 Upon exiting the arrival hall, we saw vans and airport taxis. Drivers were swarming us. 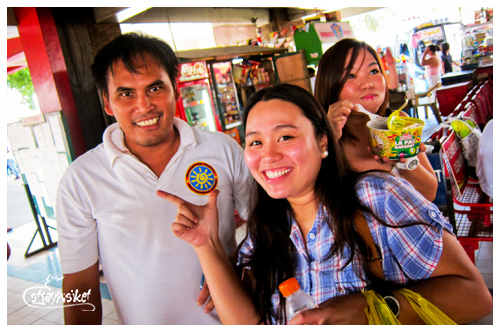 We heard one offering his van for 900 pesos for the whole group (we are a group of 11 adults, 1 big kid and 1 toddler). Some offered 3 taxis at 250 each (750 is still expensive). 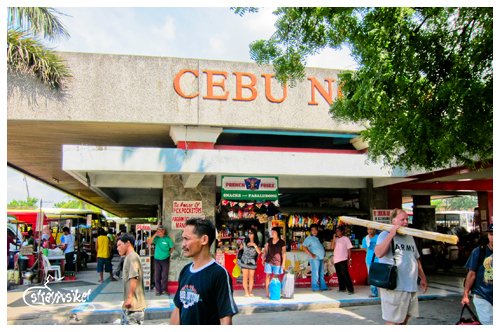 According to what we’ve researched, the fare to North Bus Terminal should only cost at an average of 150 so we declined their offer and went straight to the departure area. 912AM. There is metered taxi bay at the departure area. May humihirit pa rin ng 250. Hayst. Dedma. We divided the group into 3. Dell and I shared the cab with Deb and Chip and were the first group to leave. We tried to haggle but it was the best price they could offer. 10AM. 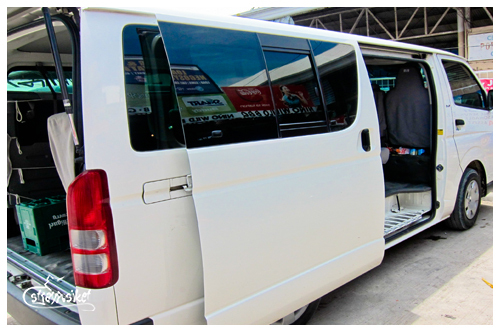 We started loading our bags into the van. After everyone has taken their seat, we finally left the bus terminal. 1213PM. At the Hagnaya port. 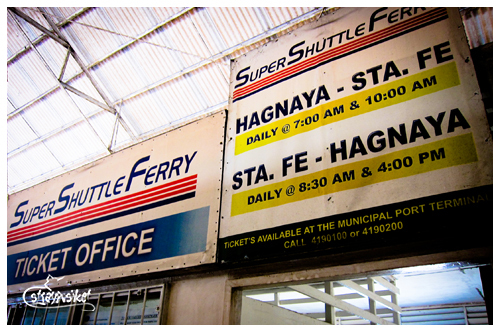 Kuya managed to get us to Hagnaya Port in 2hrs (and ++ minutes)! Clap clap! We went directly to the ticketing booth and purchased our tickets for the 1230 trip. 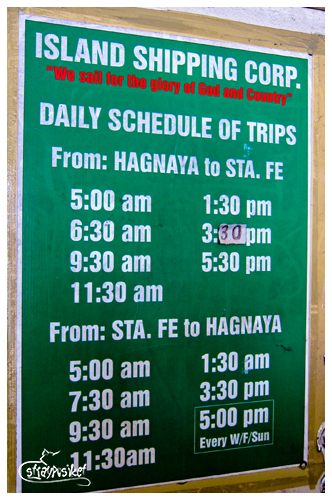 Fare is 170 + 10 peso terminal fee. 1222PM. We boarded the super shuttle ferry 14. Wow brand new! Lol. There was no aircon but at least they had DVD to keep us entertained during the 1hr trip. 157PM. We finally docked at the Sta. 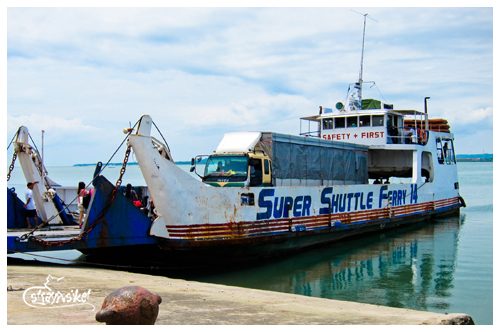 Fe Port, Bantayan. Weeeeeeeeeeee! 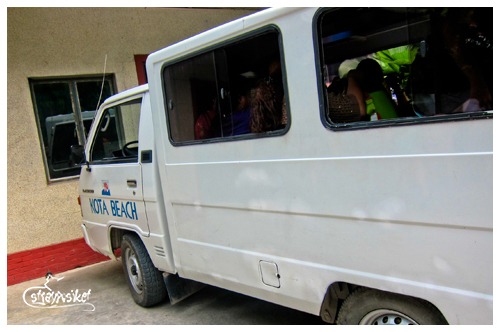 The driver from Kota Beach was already waiting for us and in less than 5 minutes, we were at the resort's reception area. 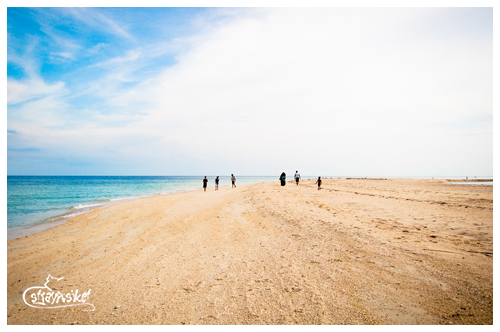 Welcome to Kota Beach Resort! do you have the number of the van po? we weren't able to get the driver's number pero marami naman van sa bus station (like GT Express) and they are registered so safe naman sumakay.